In 1963, Howard Hawkins and Art Engstrom were the owners of a bicycle shop in the Twin Cities area. They noticed that there were no tools available to repair the increasingly complex bicycles of the 1960s, so they began creating their own tools. The first was a stand that held the bike off the ground allowing convenient access to any part of the bike. Other area bike shops and Schwinn Bicycle Company liked the stands and requested a production model. 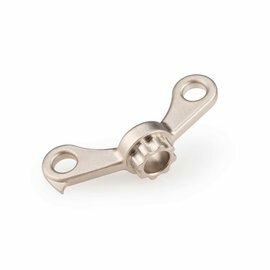 Soon after, the company expanded to include wheel truing stands, then expanded further into consumer wrenches and gauges. By the early 1980s, Hawkins and Engstrom were a perennial top ten Schwinn dealer with three stores but sold their bicycle shops to focus their efforts on the tool business. Today, both Art Engstrom and Howard Hawkins are retired. 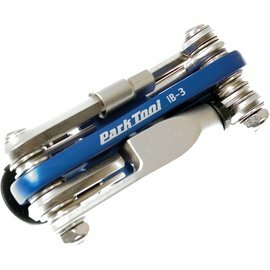 Park Tool is owned and operated by Eric Hawkins, Howard Hawkins' son, and now offers more than 300 bicycle repair tools in its line. 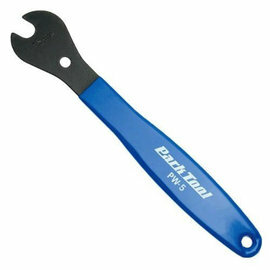 Park Tool Home Mechanic PW-5 15mm Pedal Wrench With Rubber Handle.